Adds College Guards to The College of Winterhold, Miners to Saarthaal, and a secret in Breezehome. To Bethesda for this game, and to the Nexus Staff. 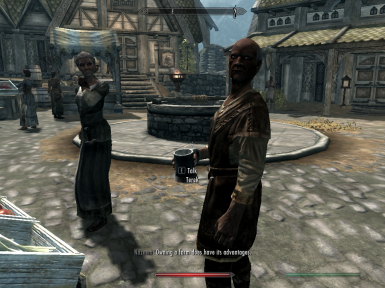 this mod adds NPCs that never made it into the final version of the game. It adds College Guards to The College of Winterhold, Miners to Saarthaal, and a secret in Breezehome.